In this session @Erik Svensen will give you my tips and tricks to secure an easier way to debug, test and validate your queries in your data model. He will show how you can use parameters, lists and more to control how your queries dynamic and bulletproof when Murphy's law kicks in. OBS - The use of the user interface query editor will be limited so we will spend a lot of time in the advanced editor. 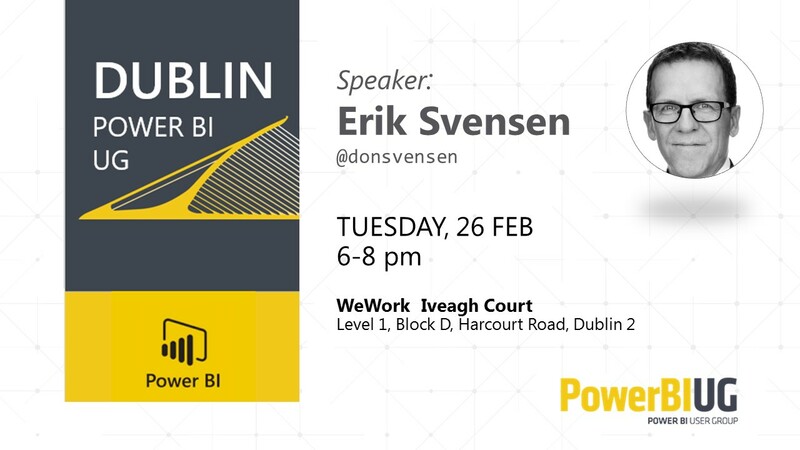 @Erik Svensen is a Microsoft Data Platform MVP, he is the owner of CatMan Solution and Leader of Denmark Power BI User Group. A Microsoft Business Intelligence specialist in a wide variety of business applications, passionate about Power BI, Query, Apps, Excel, Flow, Azure.